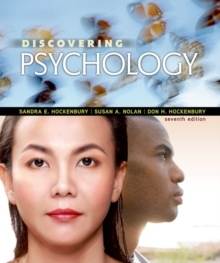 This acclaimed classroom favourite makes the science of psychology come alive for students, with personal stories that exemplify important concepts in a student-friendly way and coverage of the field's scientific foundations and advances. The substantially updated new edition extends the book's focus on developing scientific literacy in the context of psychology, with new features in print and in the book's new online course space, LaunchPad. 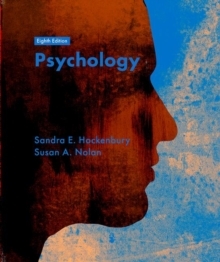 These features are the result of the book's most dramatic addition-Sandra Hockenbury's new writing partnership with co-author, Susan Nolan, who shares her belief that the introductory course can help all kinds of students develop a real understanding of psychology and lasting scientific literacy without sacrificing the field's research core. The book can also be purchased with the breakthrough online resource, LaunchPad, which offers innovative media content, curated and organised for easy assignability. Pages: 864 pages, 864 p.